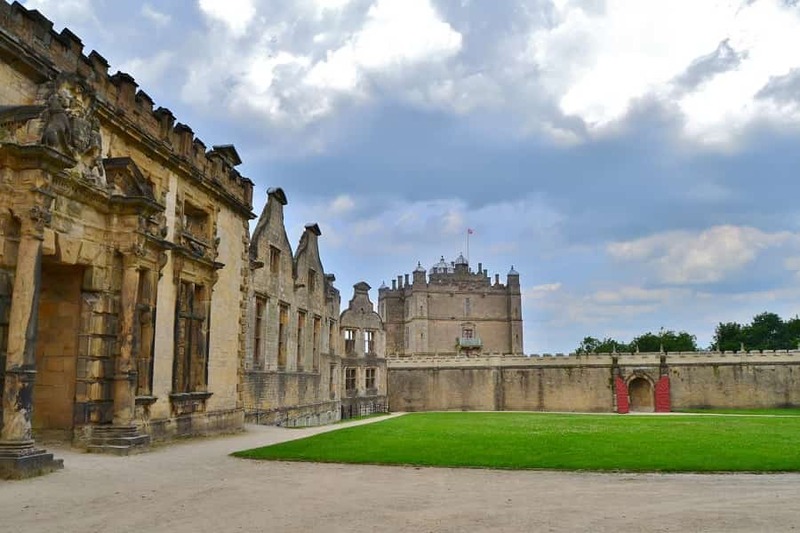 Bolsover Castle is in Derbyshire and has a rich history that dates all the way back to the 1100’s. If you are staying in Manchester, Liverpool or Birmingham, it is a great day trip to make! Originally built in the 12th century by William Peveril (former knight of William the Conqueror), it acquired the name “Little Castle” when the Cavendish family took it over in the 17th century. 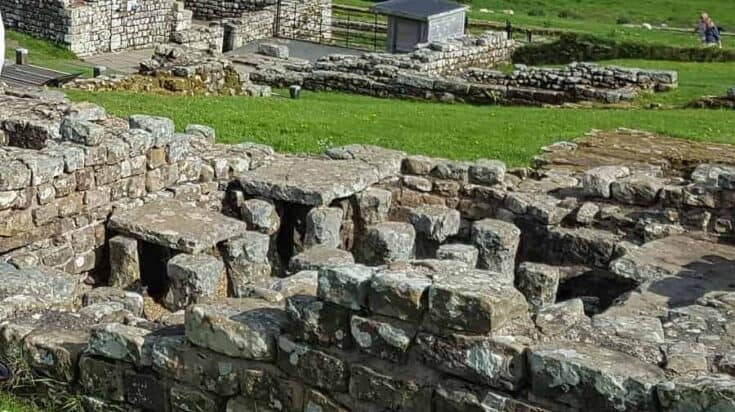 After being vacant for a number of years, it was eventually donated to the English Heritage and is part of the English Heritage Pass. 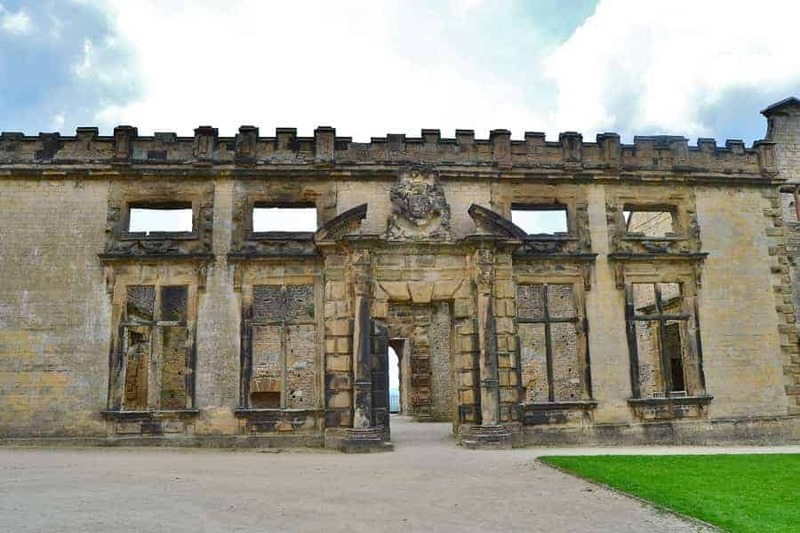 Head out the back door, walk a down a path and you will find yourself at the the original entrance to Bolsover Castle. Now a shell of what it once was, you will be able to imagine the long dining room, gallery and kitchen that once occupied the space. Continue walking the length of the building to arrive at the wall that surrounds the castle and enter through there. 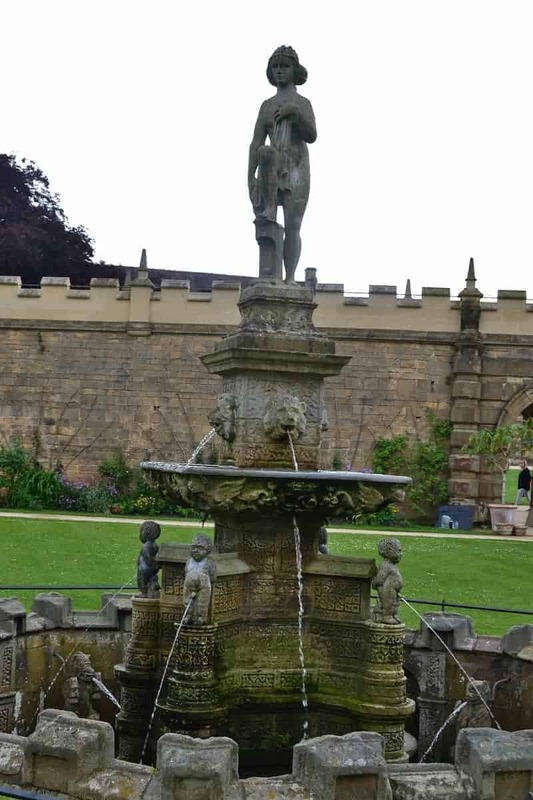 As you approach Bolsover Castle, spend some time in the Fountain Garden. The centerpiece of the garden is a statue of Venus surrounded by some sprightly cherubs. Inside the castle, you will find rooms still painted with frescoes, lavish tapestries draped on the walls and extensive hand carved woodwork. One thing that sets this castle off from many is that you are free to explore and touch everything. 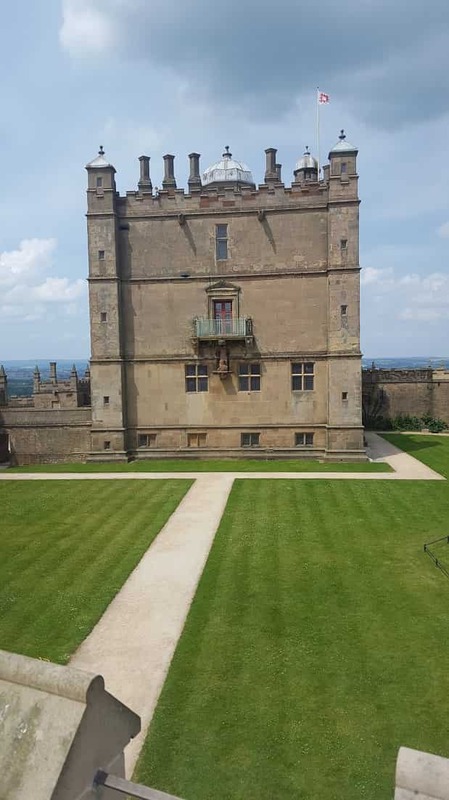 There are no roped off areas at Bolsover Castle. You will find yourself winding through small stairwells into room after room; some large and some small. All with the most magnificent views of the landscape. 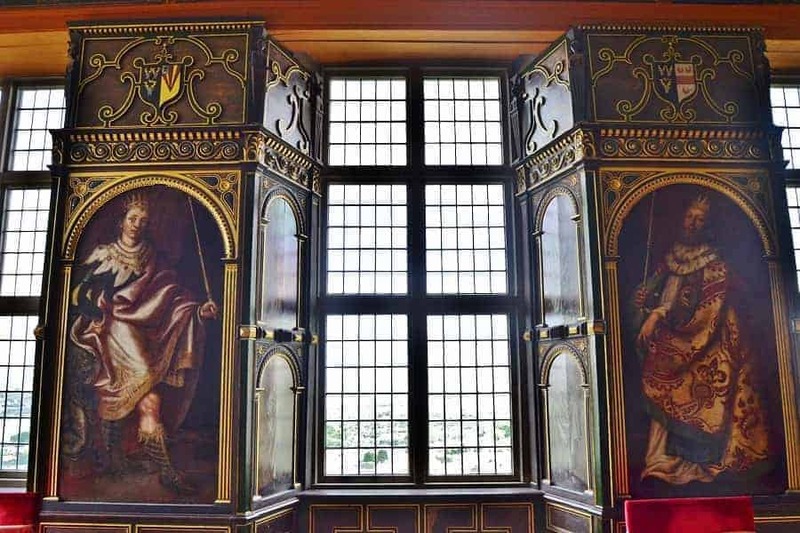 Take time to explore each of the rooms as they are elaborately decorated and often tell the story of the previous occupants. 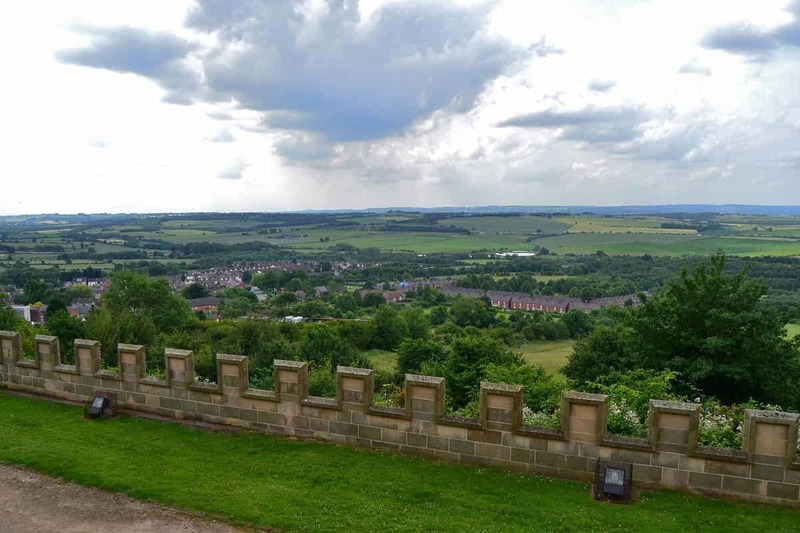 Don’t miss the opportunity to take a walk along the exterior wall of Bolsover Castle. 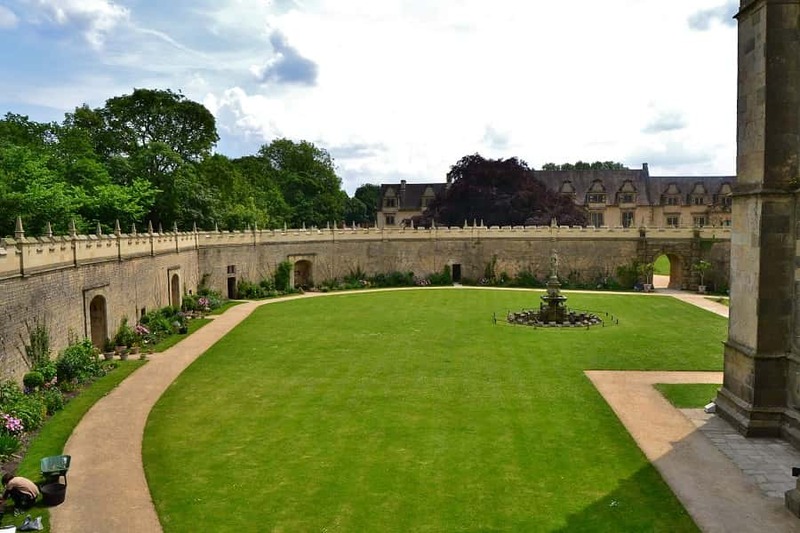 It has recently been restored and will give you amazing views of the garden and English countryside. 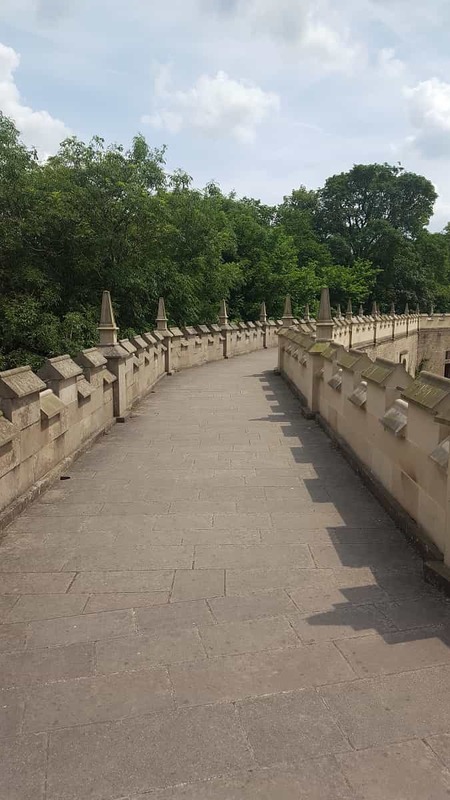 It is one of the few times you can actually walk a full loop above the grounds along the exterior of a castle. If you are travelling with kids, you will find that there is a ton for them to do. To begin with, there is a playground for children behind the gift shop. If they need some time to get out and run around, this is a great place to do so. Children can also take part of the audio tour which will keep them interested as they learn. This castle is very hands on, so kids will find things to explore and manipulate along with dress up areas for them to have pretend play. 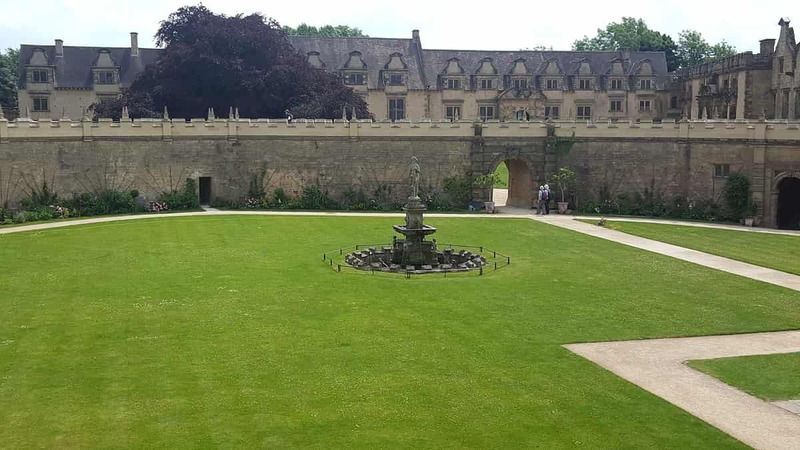 We really enjoyed seeing Bolsover Castle and loved experiencing this part of England. 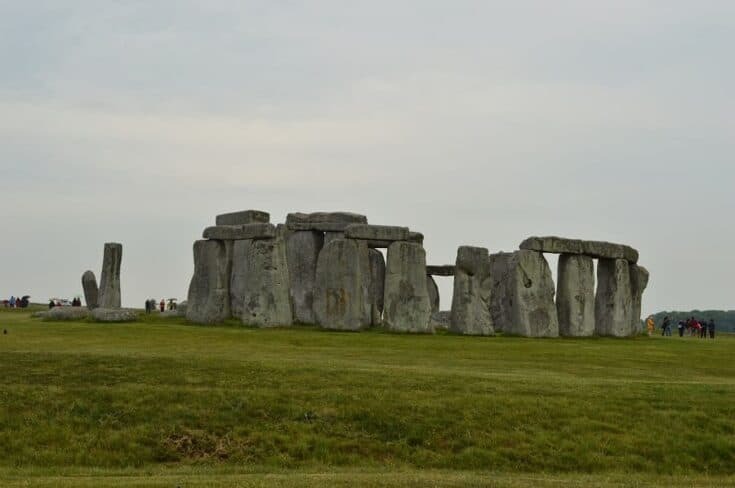 If you are planning on traveling to multiple English Heritage sites, I would suggest you purchase the English Heritage Pass. It will save you a lot of money in the end. 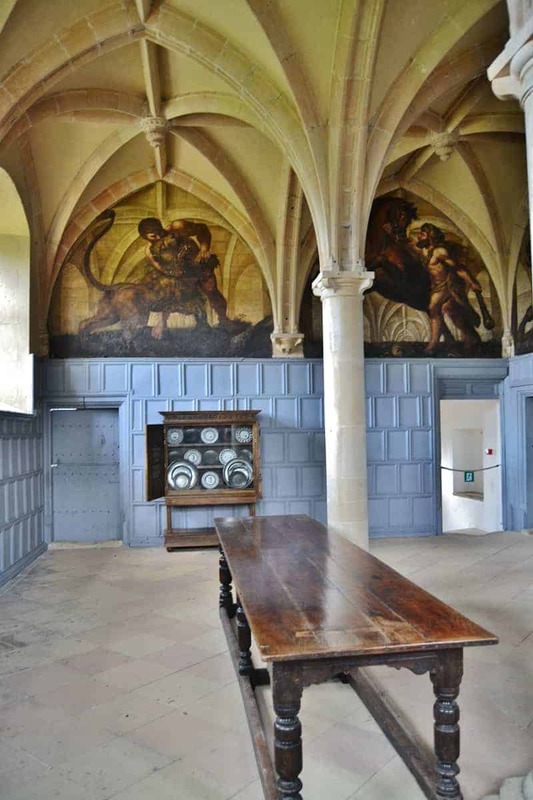 Have you been to Bolsover Castle? What did you think? 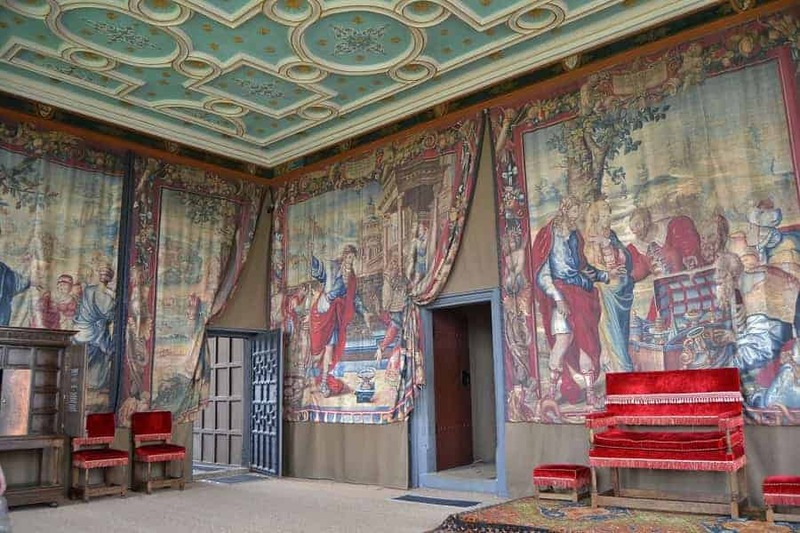 Wow, I can’t get over the giant tapestries in that red-toned room, and the views from the castle grounds! I can only imagine how incredible it must have been at its peak.